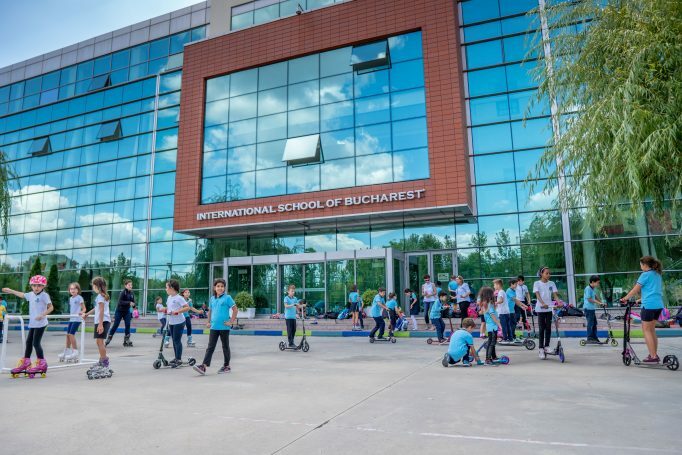 The International School of Bucharest provides each student with a broad, balanced education in a safe and supportive environment. 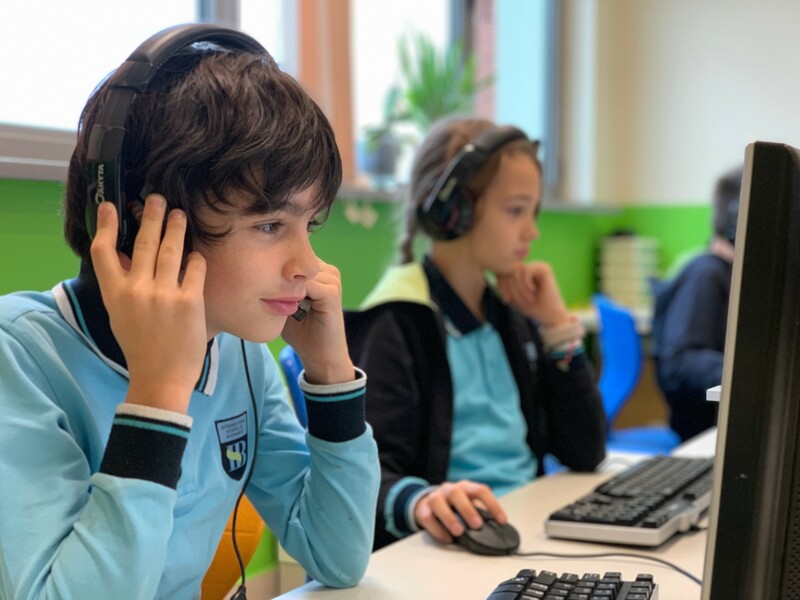 We promote an enjoyment of learning, creativity and excellence whilst working in close harmony with our diverse community. 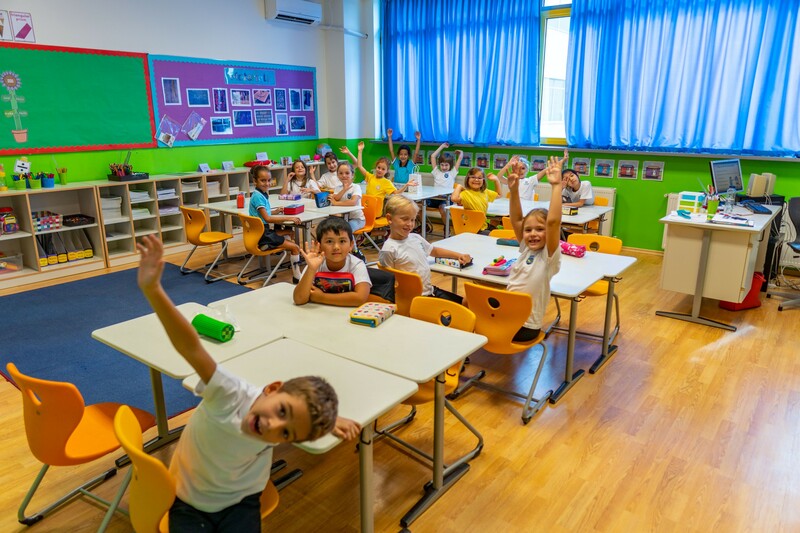 We enable students to reach their full potential and develop skills to become independent, respectful and caring adults who will be successful and contribute to global society. 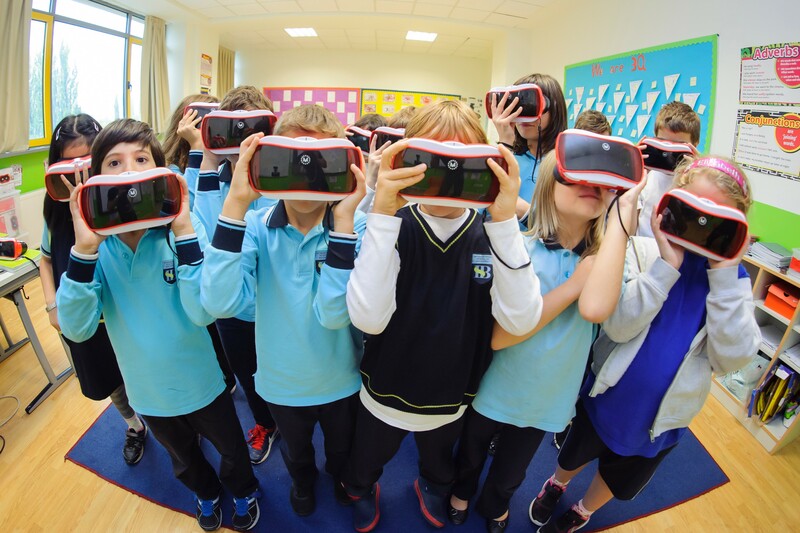 See why we should partner and what we can provide in your child’s education journey. 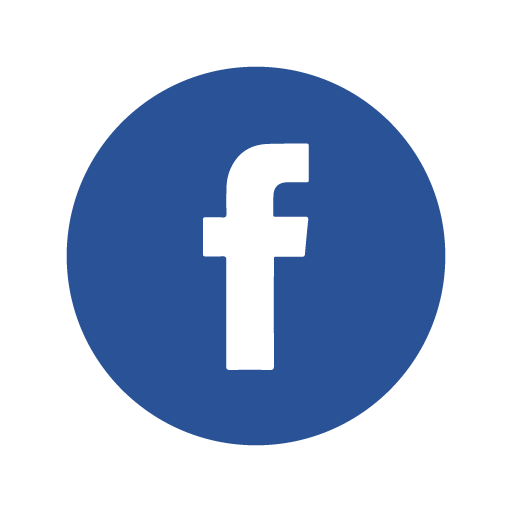 Arabic, Chinese, Romanian, and Turkish first language lessons provided by native teachers. 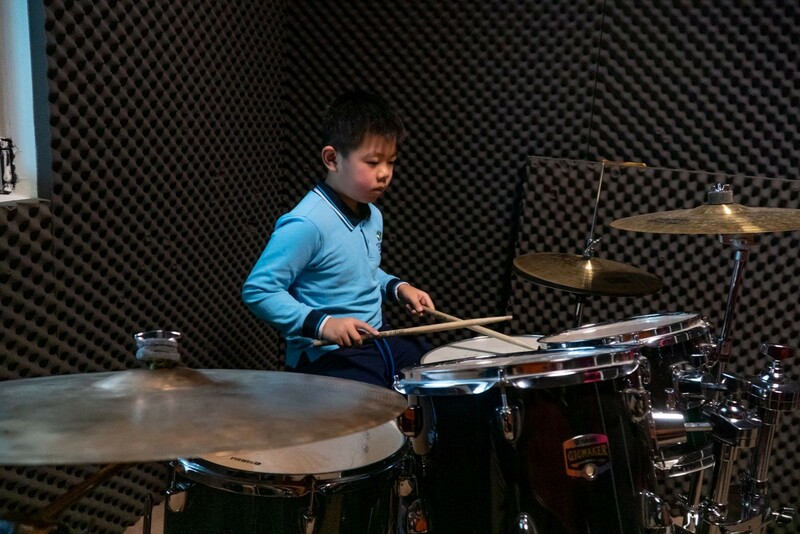 Private instrument music lessons on request: drums, guitar, violin, piano. Easily switch to other educational system if the need arises. 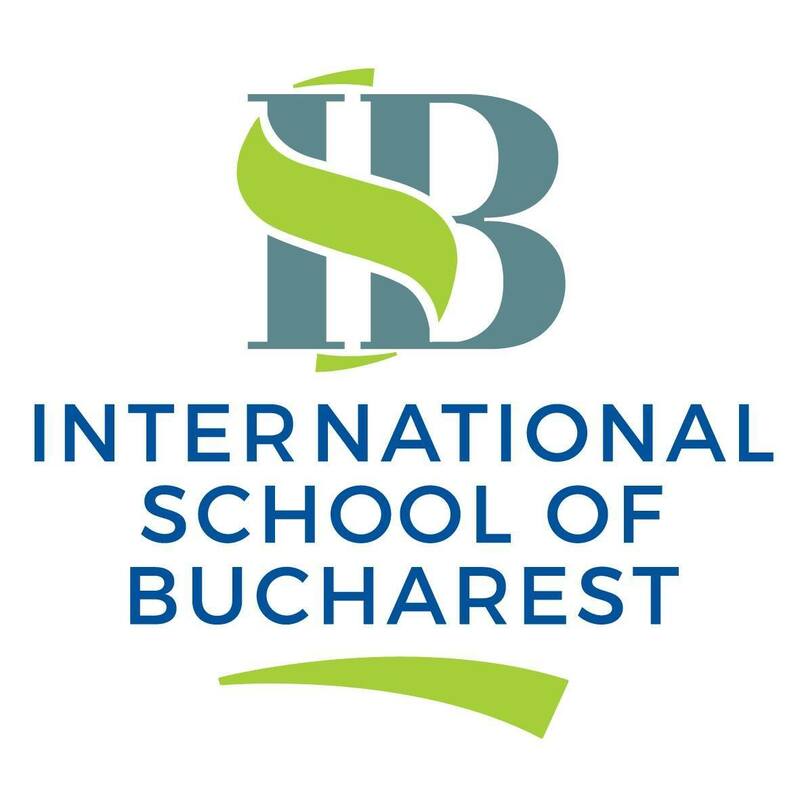 International School of Bucharest follows the National Curriculum for England and Wales, adapted to meet international best practices. 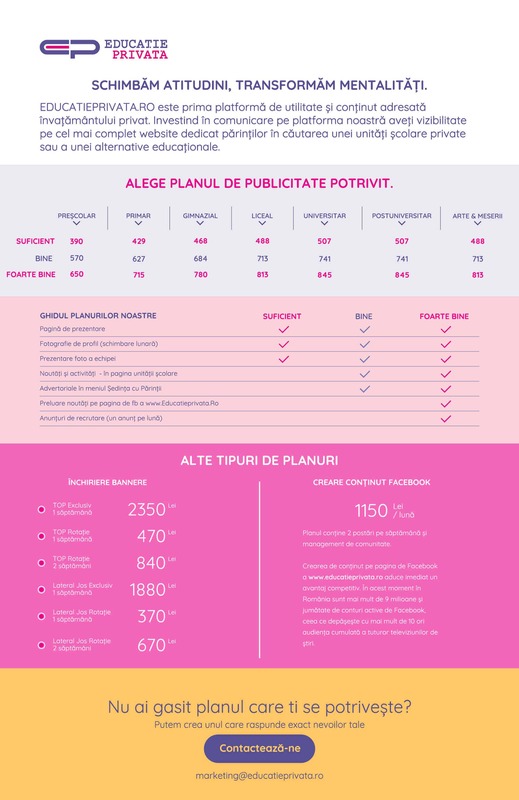 We offer International General Certificate of Secondary Education (IGCSE) and International Baccalaureate Diploma Programme, which means our students can apply and go on to respected universities in Romania and around the world. 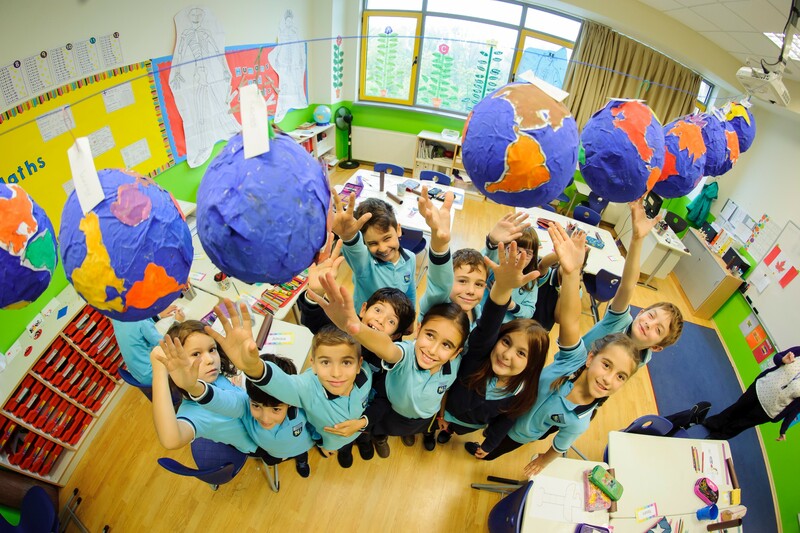 Our curriculum offers students a broad-based, challenging and reflective education with an international perspective. English is the primary language of instruction throughout the school. For those students whose English is not yet fully developed, there is English as a second language (ESL) instruction available, as well as in-class support. At Primary School level, learning often takes place through cross-curricular topic based study. Reading, Writing, and Maths are tied together with elements of Science, Geography, History, ICT, and Art. 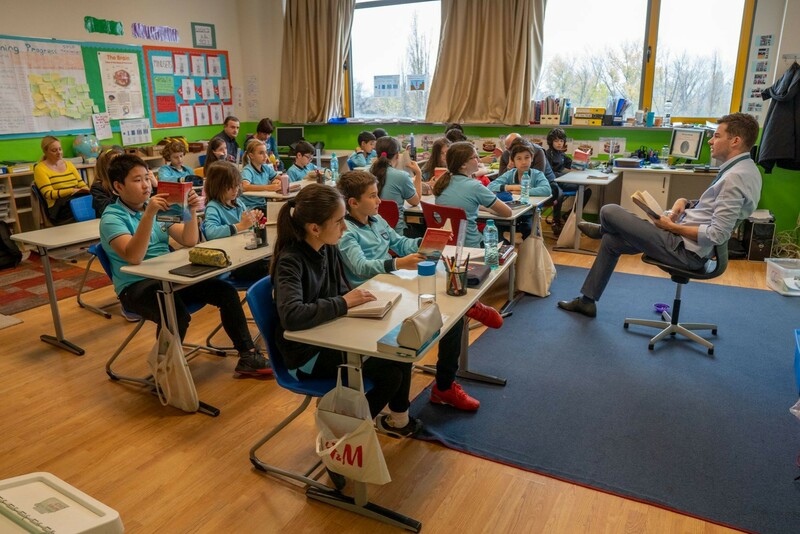 For example, pupils gain appreciation of a History topic, such as Ancient Egypt, by writing an instructional text on the process of making a mummy in Literacy, and crafting their Egyptian plaster masks in an Art lesson. 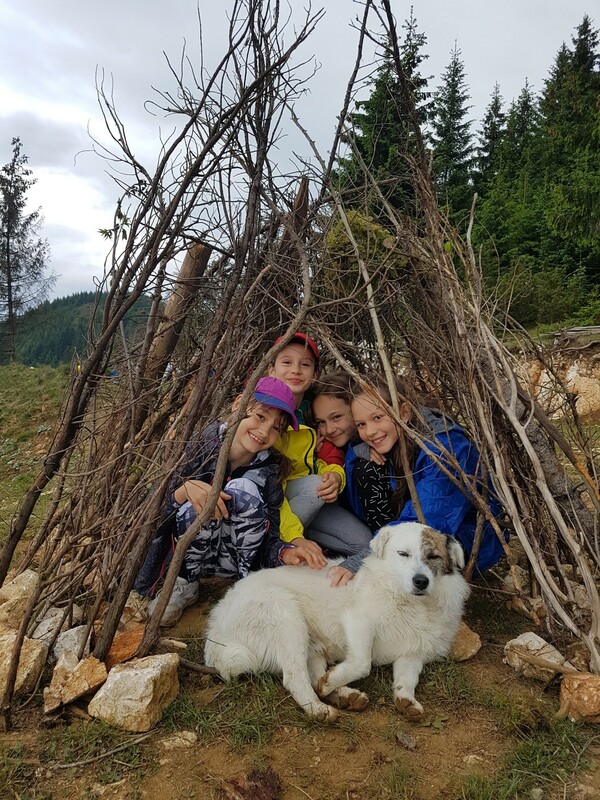 By placing children at the center of the learning experience we encourage them to investigate, discover and to learn how to harness their abundant natural curiosity. There is a strong emphasis on learning to work independently, and in groups, whilst making use of the latest ICT tools available. English is taught using the Talk for Writing methodology. 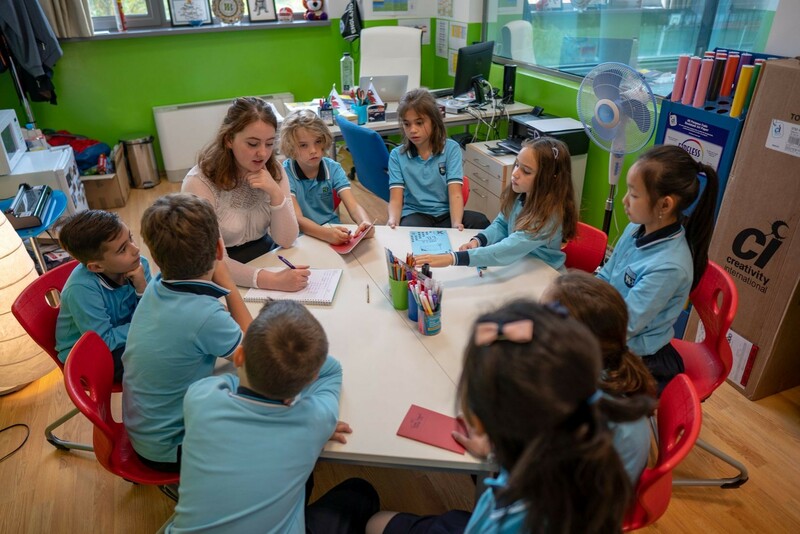 Teachers share the main features of a genre of writing eg – narrative fictional story, report, persuasive writing; children learn the structure of each type of writing through modelling and then adapt this to write their own work independently. We invite children to participate in the Cambridge Young Learners English programme for second language learners. 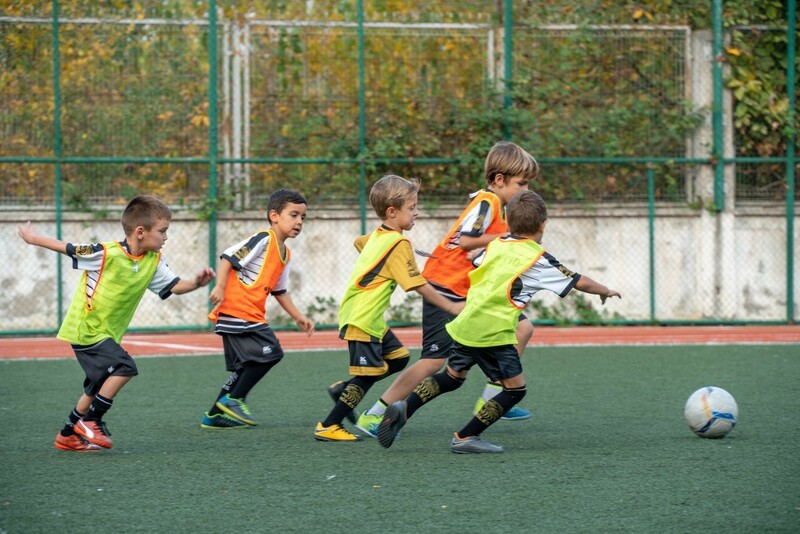 The children may be assessed as Beginners, Movers or Flyers. They complete the course over the year and then take the exam in the summer term. The qualification is accredited by Cambridge. Primary students have the opportunity to learn their first language for two sessions a week. The first languages included in the programme are Arabic, Mandarin, Romanian and Turkish. 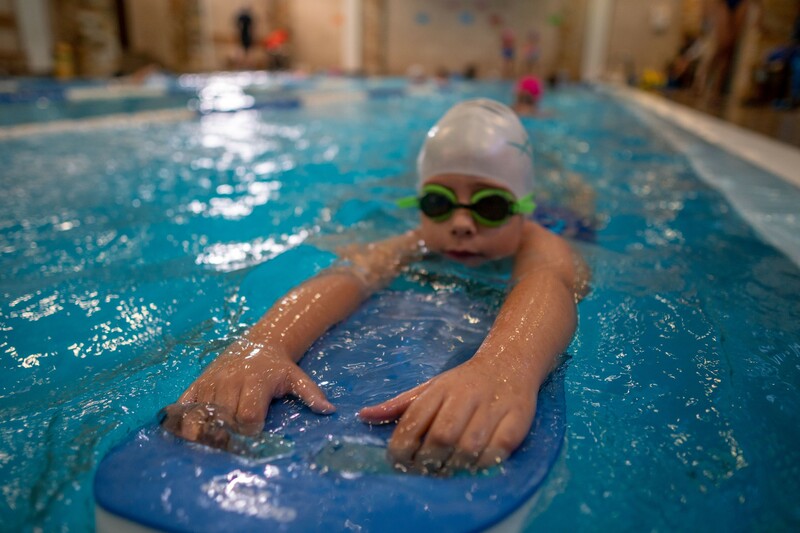 KS2 students take Swimming lessons in the autumn and spring term, as part of the Physical Education Programme led by professional swimming coaches. The lessons are differentiated to match the abilities of the students. 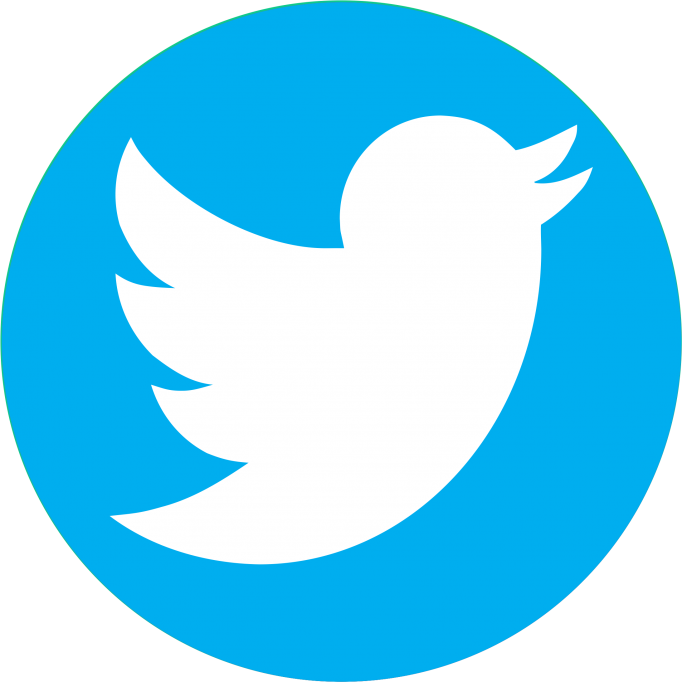 As part of the Computing curriculum, all children gain experience of coding. In addition to this, there is an enrichment activity (Robotics) to supplement this learning. School day starts with line up at 8.25am and finishes at 3.00pm. From 3.15- 4.15pm, students can join afternoon activities (clubs). Primary school students have a snack break at 10.00am and a lunch break at 12.00. 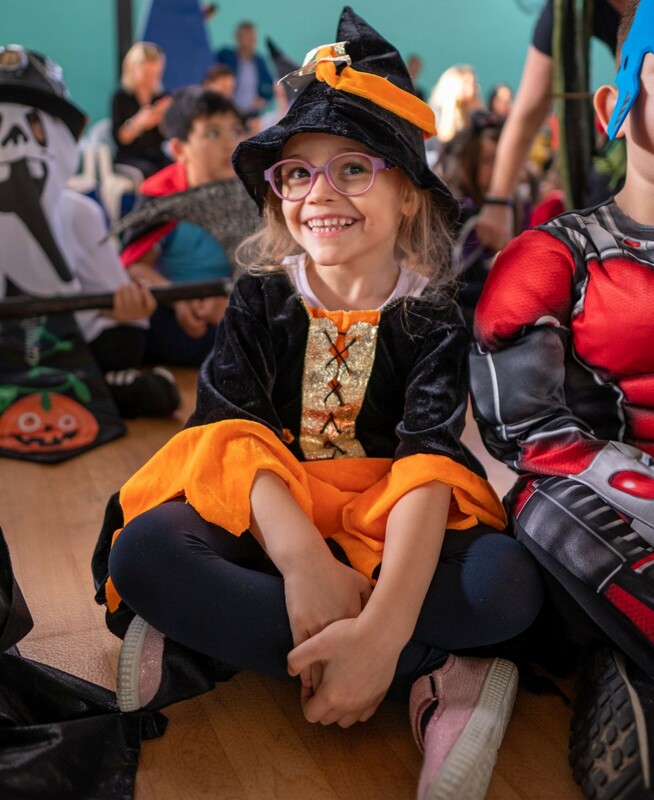 Please contact admissions@isb.ro to make an appointment to see the school and meet the Head of Admissions and Head of School.